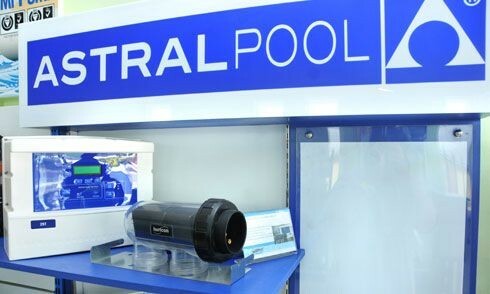 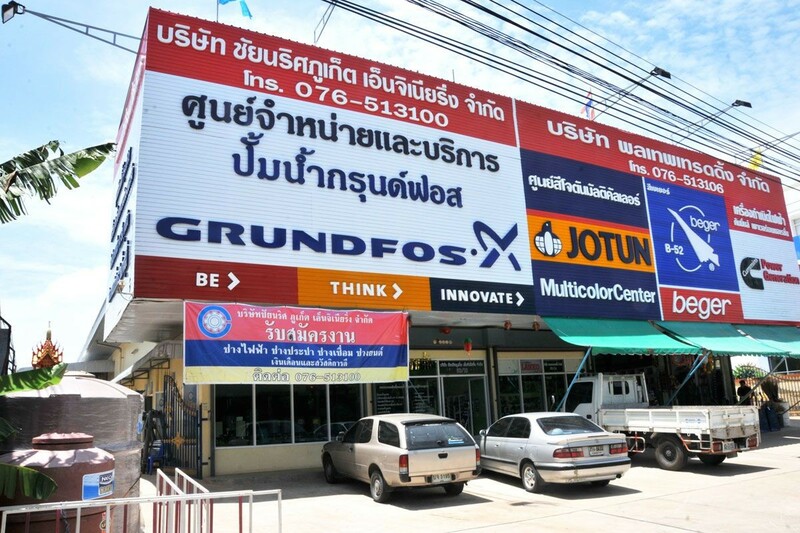 "Chainaris Phuket Engineering Co., Ltd." supplies a product line of air filter, water and swimming pool system in Phuket. 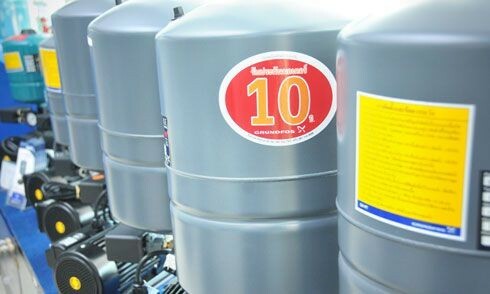 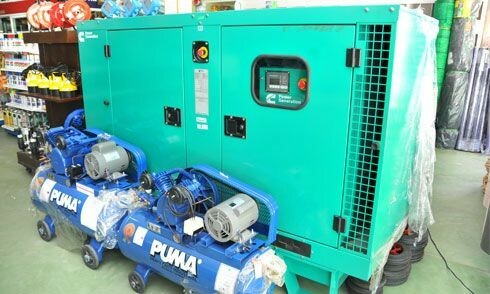 We provide air and water treatment products, systems and services for industrial, hotel, and hospital in Phuket and nearby. 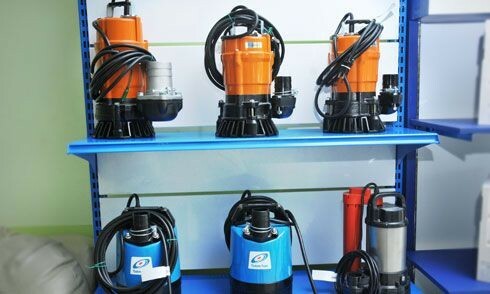 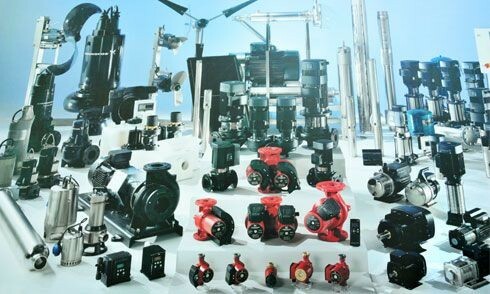 Chainaris Phuket Engineering is not only supplies the finest complete product line as above. 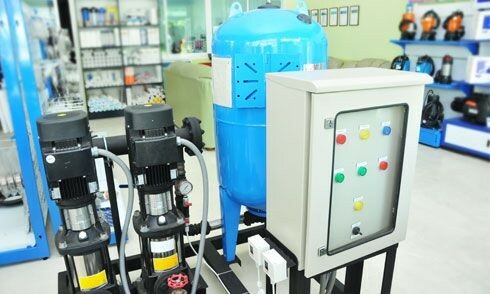 Furthermore, we quite focus on after sales service specializing in air filter, water and swimming pool system with our specialist engineer.